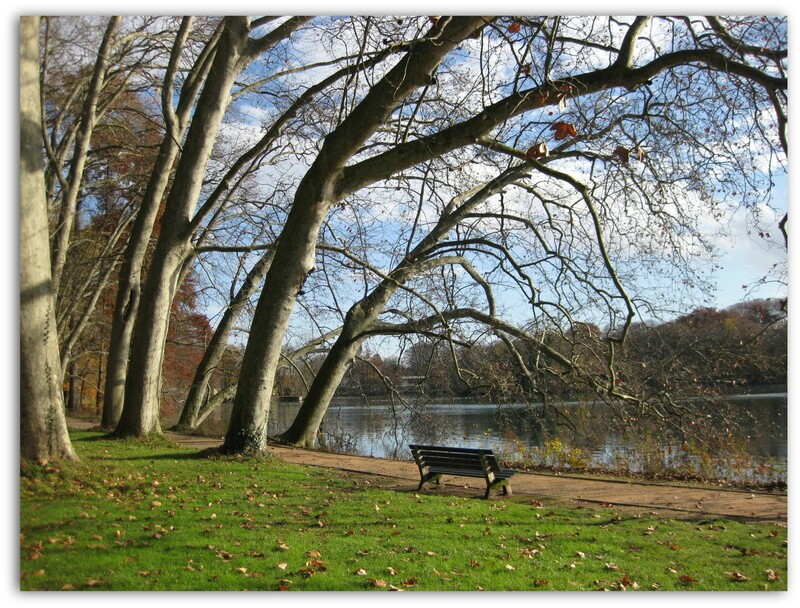 Go for a walk and chill out in the Parc de la Tete d’Or – the 105 hectares green area in the centre of Lyon. Its beautiful and unique each season of the year and you will be coming back to discover it again and again and you will not get bored.Its ideal for a date, family time together and socializing with friends…not to mention, it’s a great spot for a picnic. 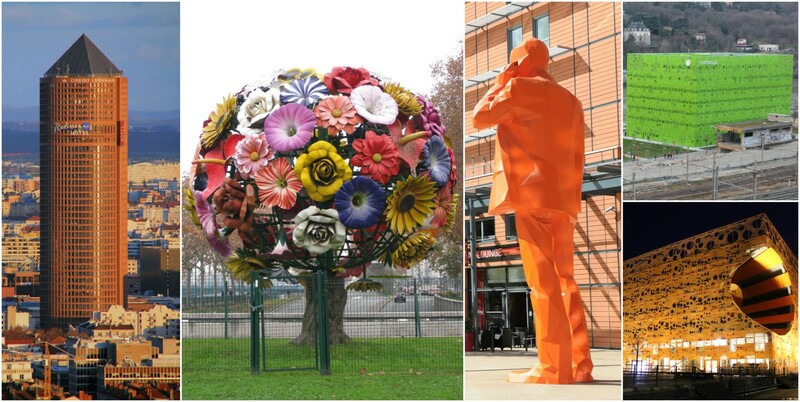 Admire the flowers and pants collection in the impressive Botanic Garden of theParc de laTete d’Or. 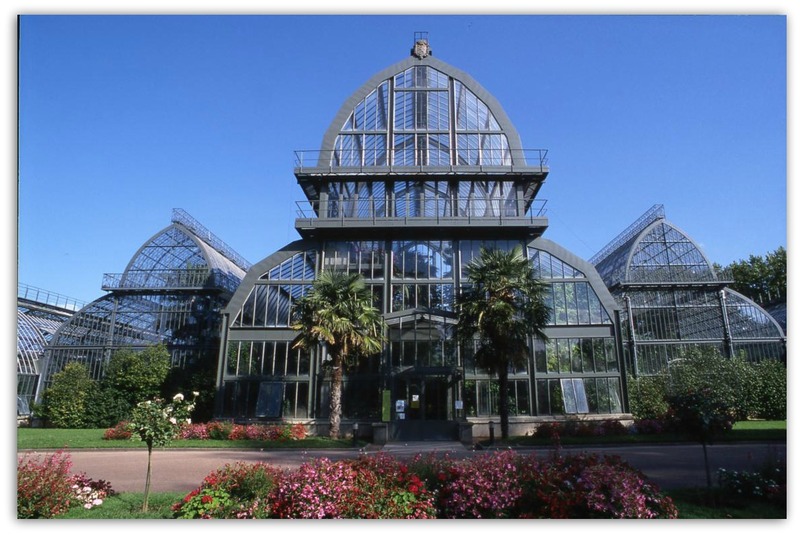 There is a special part of the park with flowers gardens and indoors botanic spaces to admire local and exotic plants. All for Free. 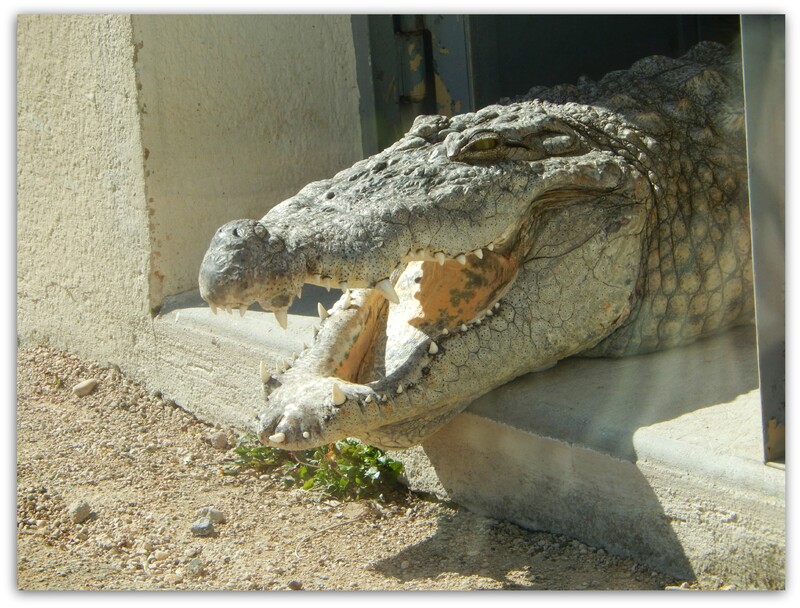 Go to the Free Lyon Zoon which is surprisingly located also in theParc de laTete d’Or. Yes, this park is huge! The zoo is pretty impressive. It has lions, giraffes, monkeys, crocodiles, pelicans, flamingos. The deers, ducks and emus are walking just next to you when you rest on one of the benches. Walk up to the Fourvière Hill for the amazing view. The climbing is a bit tiring and you can use the very famous Funicular and have other fun experience with the old style metro going up but you will pay the ticket fare for it. Anyway the climbing is worth doing as it takes you through the sensational views of Lyon’s cityscape and surrounding areas. Pray and appreciate the beauty of the Basilique Notre Dame de Fourviere. The Basilique is an impressive church which reaches to a height of 130 meters above the Saone River. It has been built in between 1872 to 1884 and it represents the Gothic and Byzantine styles. The services are impressive to attend, the richly decorated interior is impressive to admire. 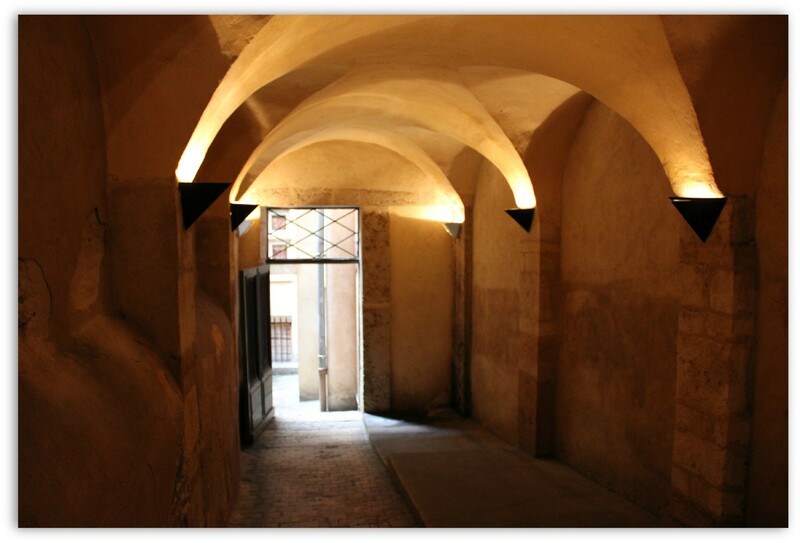 Carry on exploring the silk history of Lyon by discovering the famous Traboules of Lyon. 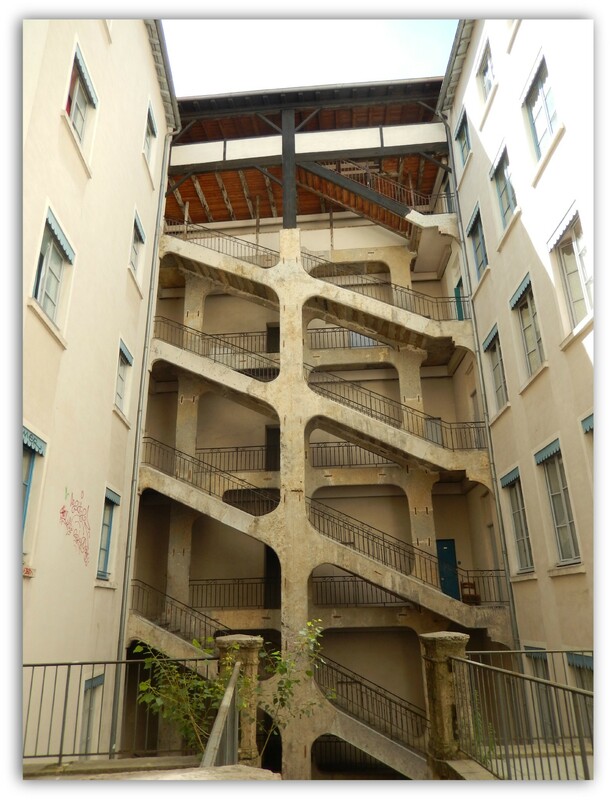 Once you started in the Old Lyon, you will continue in the CroixRousse. Colline de laCroix-Rousse was an important centre of weaving in the early19th-century. Followthe collection of ‘traboules’.There is a Special Route you can take to discover all yourself and without the need to pay the guide. 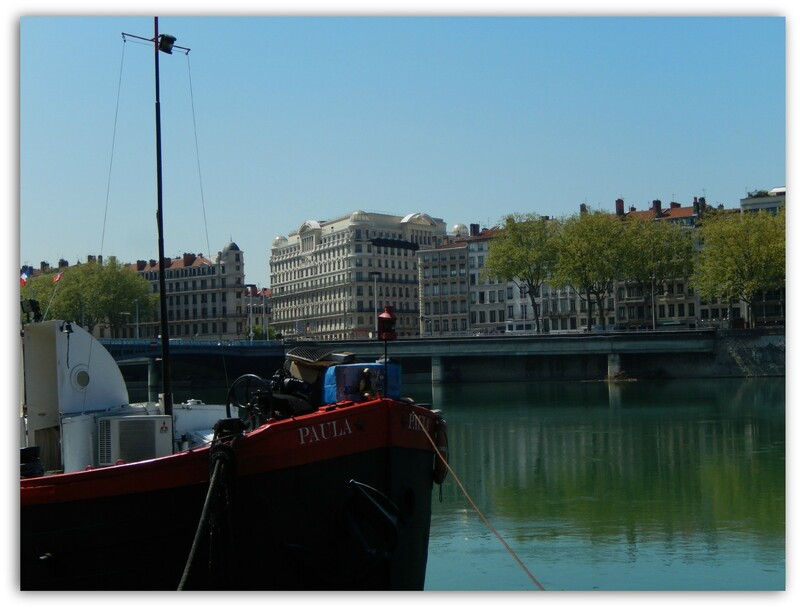 Walk alongside the Rhône riverbanks, especially the left bank of the river which has undergone remarkable development. 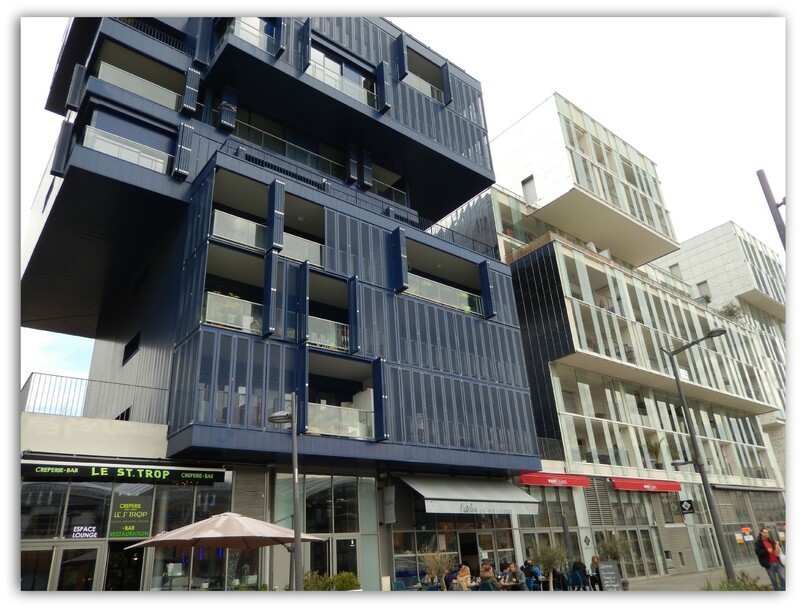 It has been redesigned over the five kilometres between Raymond Poincaré Bridge and the entrance to Gerland Park. Its nice, refreshing and relaxing walk which helps you feel the idea of the Lyon’s rivers which merger at the Confluence area. Learn about the history of Lyon by visiting the Gallo-Roman theatre. The city is believed to be founded on October 9, 43 B.C., by a Roman legate, on the Fourvière Hill. 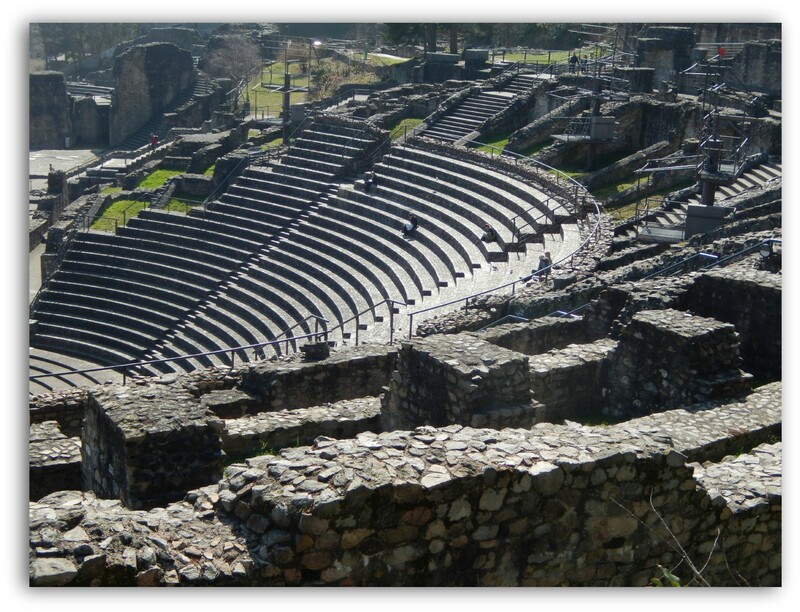 Therefore the Gallo-Roman theatre is the most visible remains of this historical heritage. 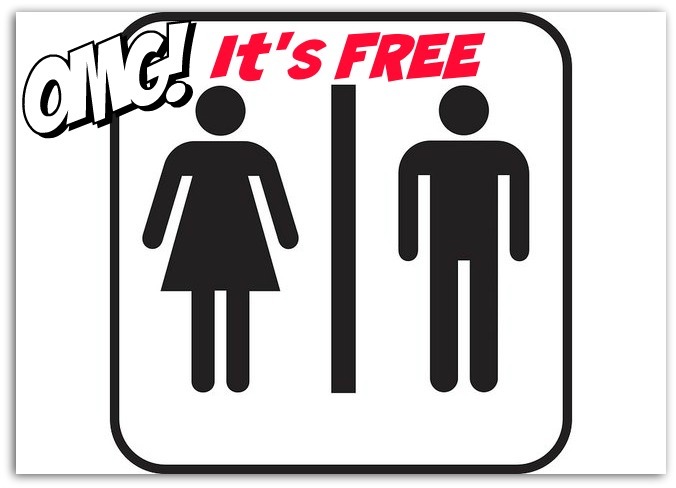 You can access it for free, you can visit the museum and the good news is that on Thursdays it is Free for everyone! 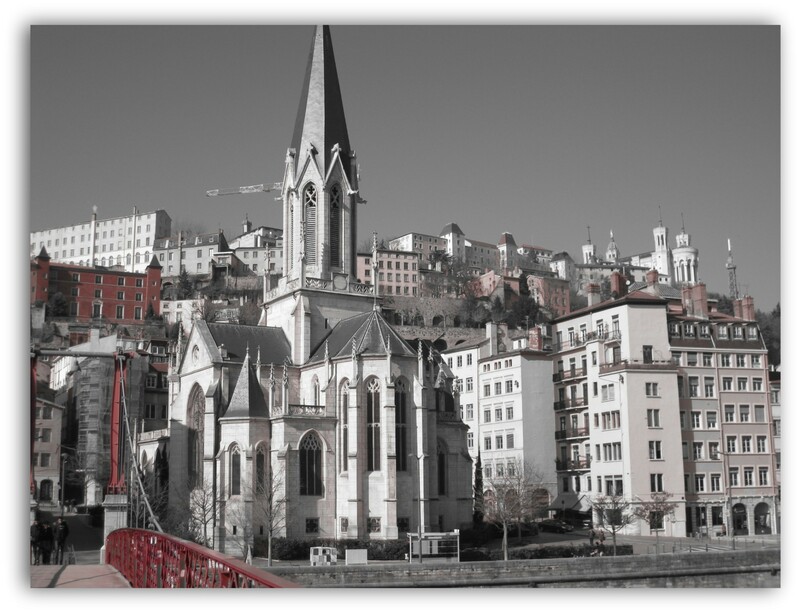 Visit the impressive churches of Lyon. Starting with the Basilique Notre-Dame de Fourvière, continue with Cathedral Saint Jean Baptiste which has an interesting astronomical clock and a remarkable “Anne-Marie de la Primatiale” bell – the largest ever made; the Abbaye Saint-Martin d’Ainay (the oldest church in Lyon) beautiful Saint-Georges withthe the 7-bell electric carillon, just to name main few important churches of Lyon. Place des Jacobins with its central impressive fountainby architect Gaspard André. The impressive building of the Opéra and the Place Tolozan with its bizarre yet interesting sculpture “L’Homme de la Liberté” by César. Admire the FREE Street Art! 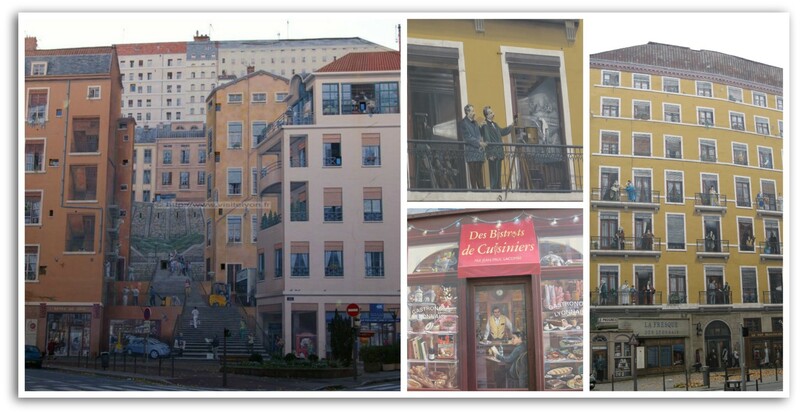 I don’t think you will be able to see all, but make sure you find and admire the most famous fresques of Lyon. My favourite is the Fresque des Lyonnais ( Mural of Famous People from Lyon At the Quai Saint Vincen) and Le Mur Des Canuts. If you liked the Lyon’s frescoes you can carry on with discovering more of those in the Etats-Unis district. 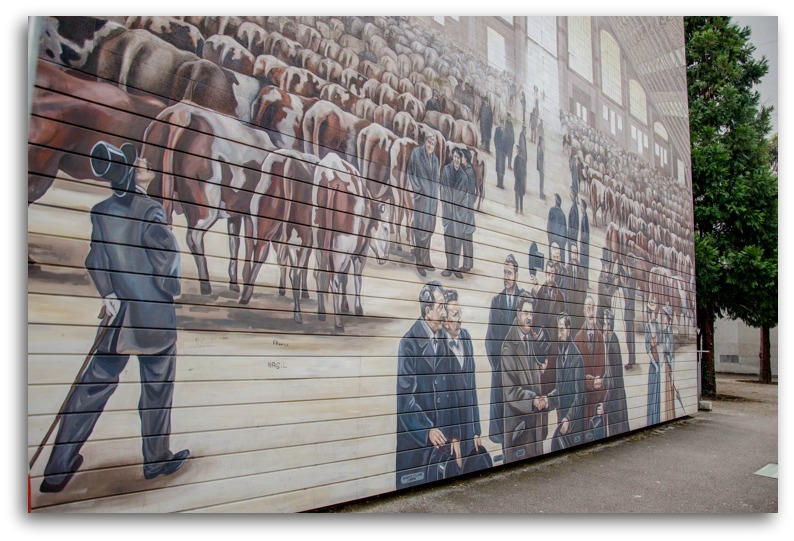 There are over 25 unique murals celebrating the works of this Lyon architect and town planner – Tony Garnier Urban. You can visit his open-air museum museum but there is a fee, you can stay in the neighbourhood’s 4,000 inhabitants which are also part of the exhibit in a way and display murals for free. 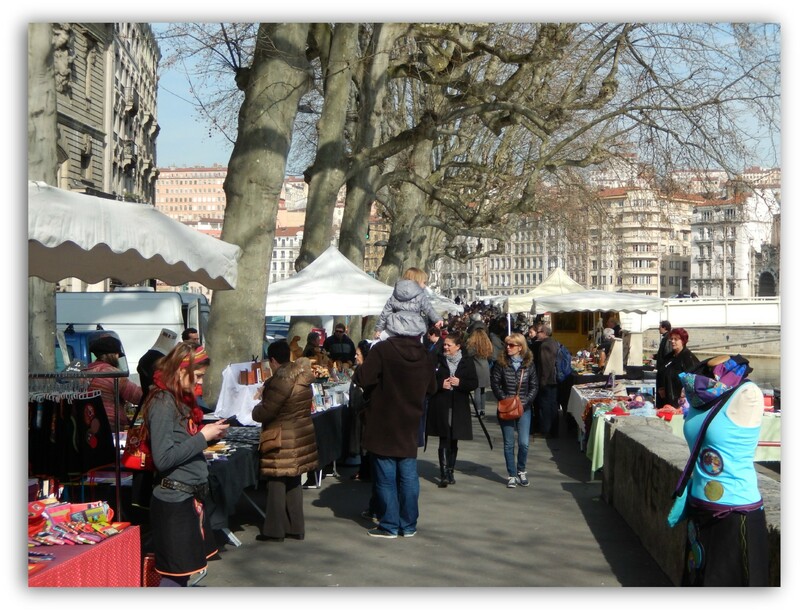 Discover food markets of Lyon with its top quality, fresh regional products. The most famous is the Saint-Antoine one located alongside the banks of the Saône near Place Bellecour. 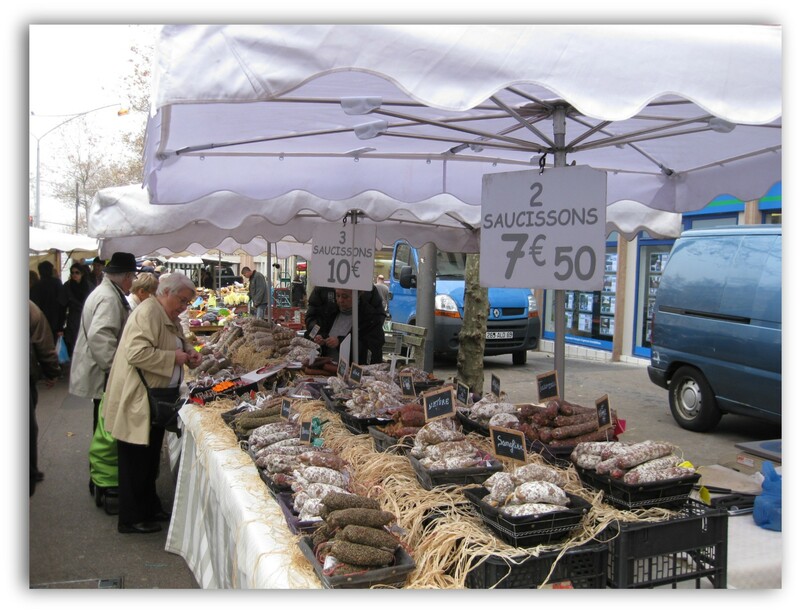 The Largest Food Market is located at Place de la Croix Rousse. Visit the ‘Outdoor Art Gallery’ for FREE. Go to the Marche de Creation; the Sunday market which attracts art lovers since 1979. There are over 150 artists registered who represent different ranges of the paintings, photography, crafts, sculptures and engravings. Have a walk down the Soane banks this time. 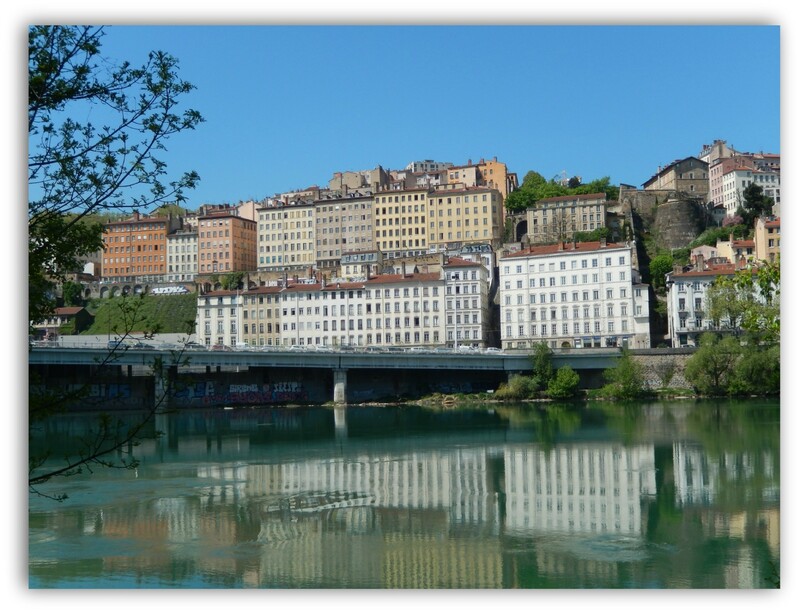 In 2000 Lyon started huge urban projects to convert the banks of the two Lyon rivers from the parking and industry areas into long pedestrian/bikes and runners spaces with grass, trees and flowers. So now it’s the best place to chill out, have a beer and make barbecues or outdoor parties. Confluence Museum Park, the green space which offers a unique view of the confluence. Take a Walk In the Dark Lyon is the Capital of Lights and it is simply gorgeous when night falls. 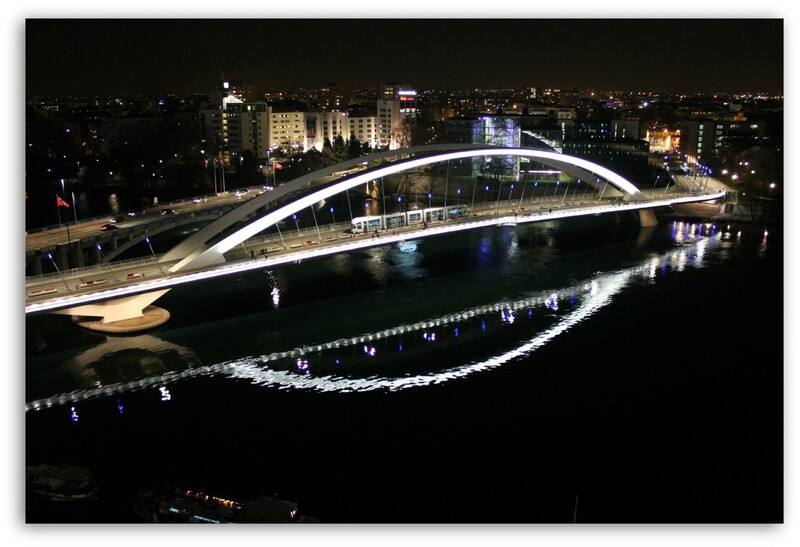 The Light bounces off the rivers and illuminates 325 of the city’s monuments and sites. 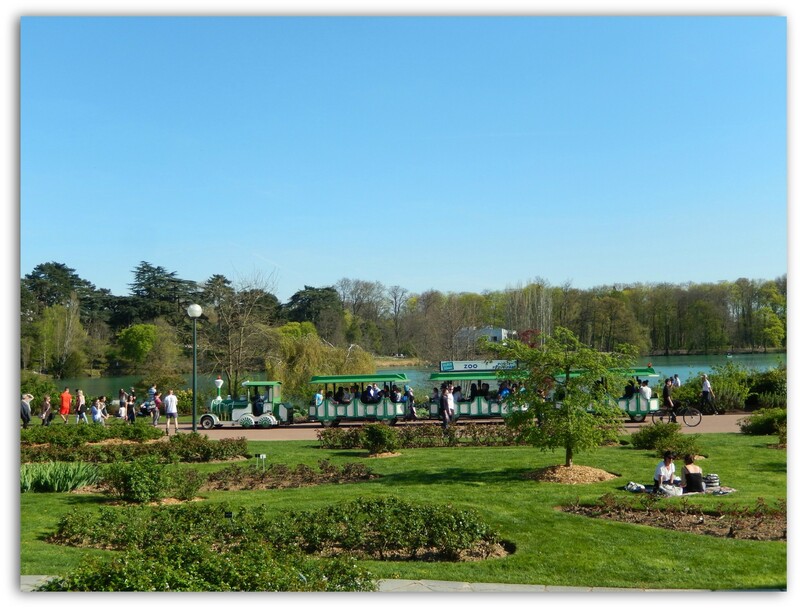 There are FREE to access and highly recommended to visit places outside the Lyon: the Parc Miribel (less than ten km outside the city and an easy bike ride) The ideal spot for the barbecue, cool off by the lake. 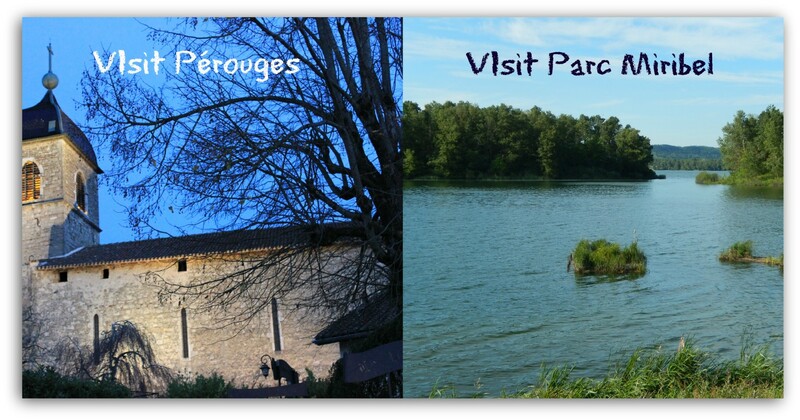 And the amazing medieval village Perouges which is “Les Plus Beaux Villages de France” (The Most Beautiful Villages of France). The cheapest way to get there is to take 132 bus . The fare as little as 2 Euro. This is useful & important! Don’t pay for toilets! Find places where you can use them for FREE. This is a useful website if you want investigate beforehand. 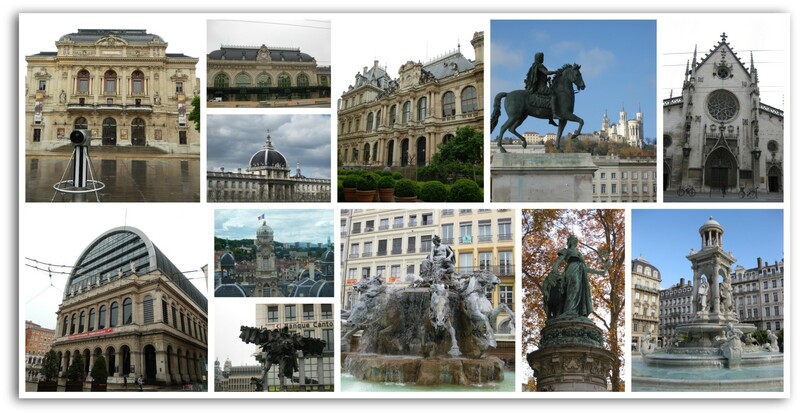 Otherwise, you will find the Free WC inBellecour andVieux Lyon by ONLYLYON! thank you so much for writing this.helped me so much.